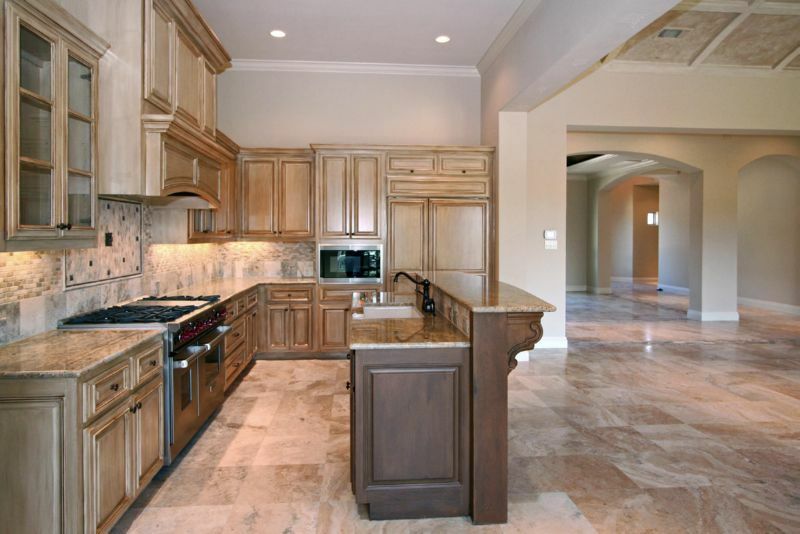 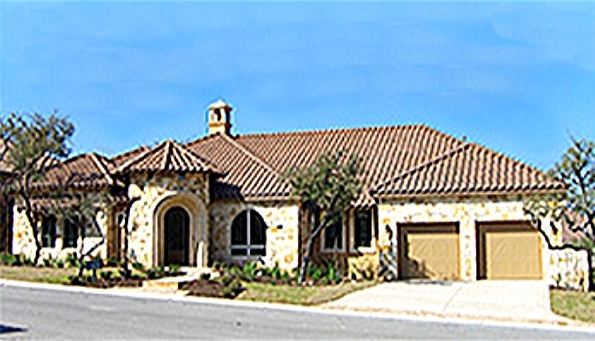 In August 2010 San Antonio Spurs center Tiago Splitter purchased this Tuscan-style home in San Antonio, Texas. 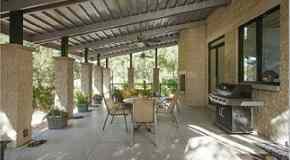 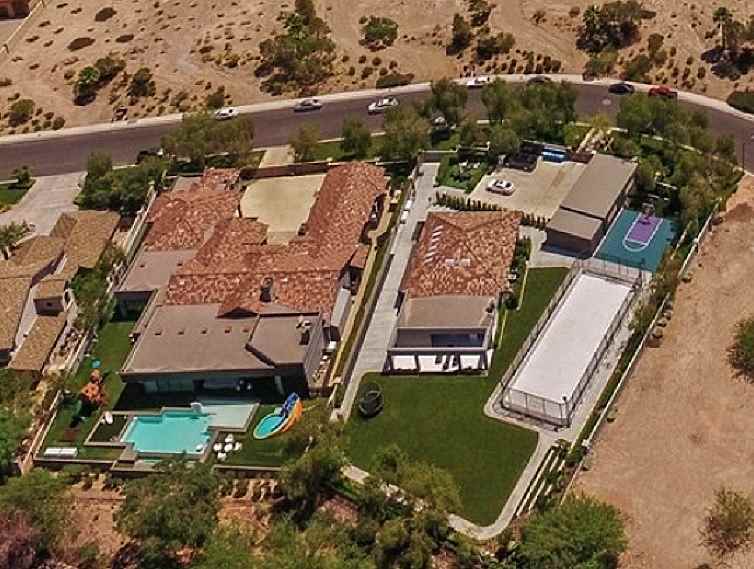 Built in 2008 and located in Cottage Estates section of the Dominion community, Tiago Splitter's house has three bedrooms, three bathrooms, and 3,194 square feet. 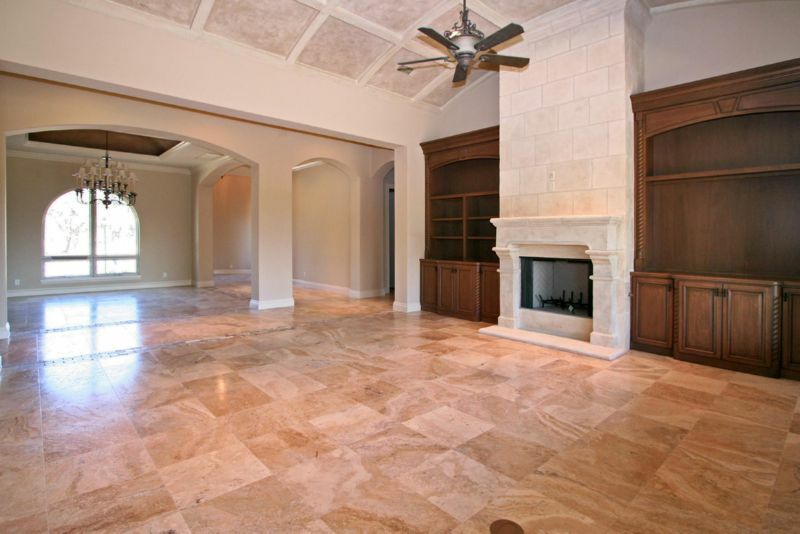 Tiago Splitter's house in San Antonio, Texas.